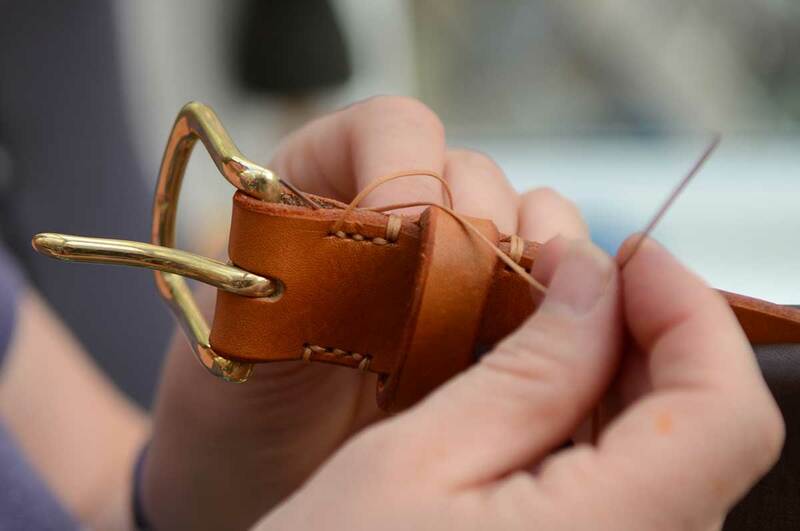 Our bespoke leather belts are hand-stitched at our studio in Berkshire. We use traditional methods passed down by leather artisans through the ages and every belt has its own individual character. 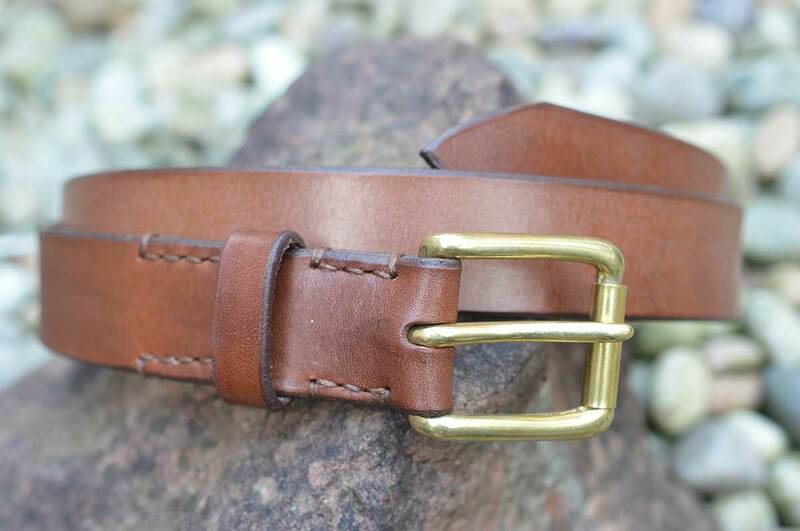 Our hand-made belts make the perfect gift. Made to measure, with every detail specified and created from high quality leather and buckles, you know you will be giving something unique and long-lasting. © 2016 9 Mile. All Rights Reserved.